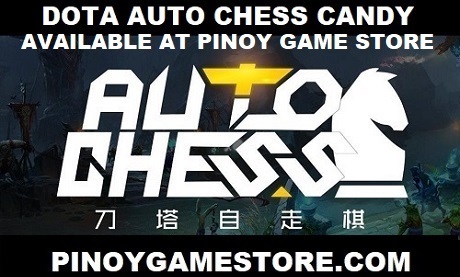 Looking to gain brand exposure to Dota 2 fans all over the Philippines? We offer different packages to help get your message across to Filipino gamers. We're willing to work with your budget to have a win-win situation. We screen all potential advertisers. Your product must be related to something Dota 2 players can use.